The Ford corporate logoat the International Car Show at Heysel, on Jan. 22, 2008, in Brussels, Belgium. Concerns over tire valves have prompted an investigation into more than 1 million Ford cars and trucks. 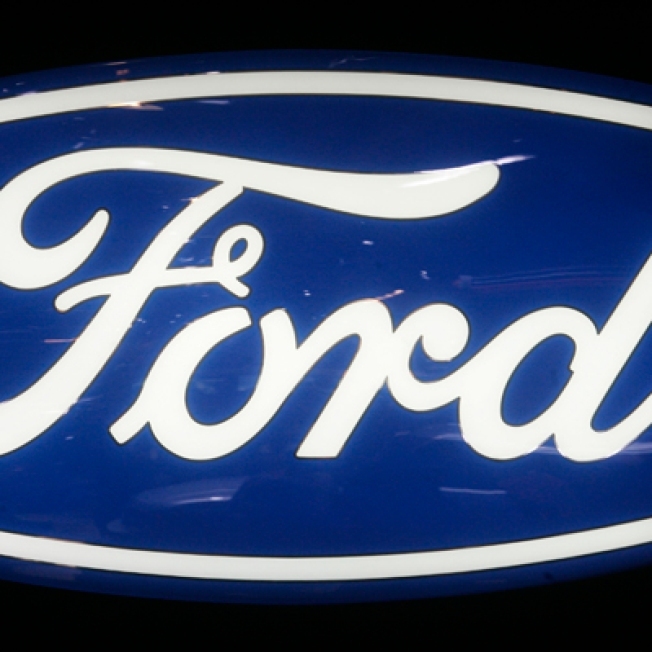 Twelve different 2007 models could have faulty valve systems, according to officials at Ford. Those models include the Ford F-150, Mustang, Edge, Fusion, Expedition, Focus, and Escape, as well as the Mercury Grand Marquis, MKX, MKZ and Milan. The National Highway Transportation Safety Administration has had 37 reports of faulty valve stems. Those problems typically caused flat tires and cracked valves. There have been no reports of crashes or injuries so far. Those tire valves were made by a Chinese company, according to Ford.